When the first season of the National Women’s Soccer League kicked off in 2013, only one of the league’s eight founding teams — the Portland Thorns — was affiliated with a men’s soccer team. The rest entered as “independents,” a designation that now represents only one-third of NWSL teams heading into the 2019 season. At the beginning of 2017, the Western New York Flash were sold and moved to North Carolina, where they are now affiliated with a USL side. Later that year, FC Kansas City folded and their players’ rights were moved to a new franchise in Utah affiliated with Major League Soccer’s Real Salt Lake. 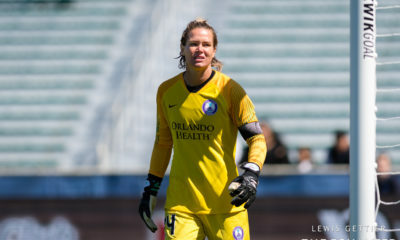 And in early 2018, the Boston Breakers folded outright — their players disbursed to other teams throughout the league. Last week, in response to an “existential threat” to the club’s future, the Seattle Reign (now just “Reign FC”) announced a move, a rebranding and an expansion of their ownership group — which now includes partners that operate the Sounders’ USL side and leaves only three independent owners. And with the Washington Spirit taking on a new yet-to-be-announced majority owner, only Sky Blue FC and the Chicago Red Stars remain as independents under their original ownership. As the NWSL moves into its seventh season, storylines surrounding the remaining independents have dominated the news, a small signal of both increased attention and rising standards. 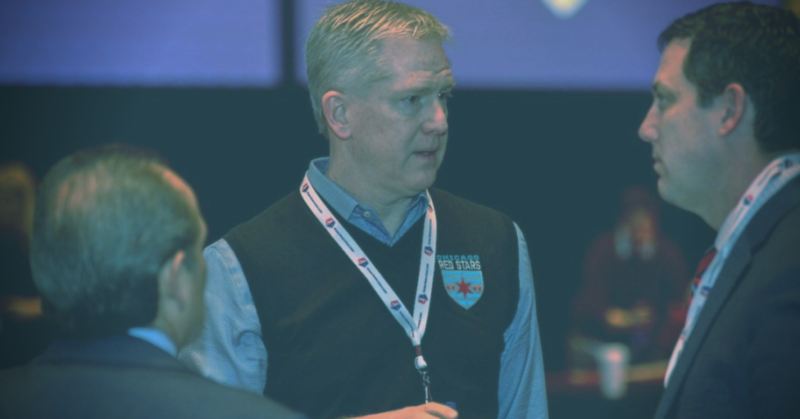 In addition to the Reign announcement and Washington’s new ownership, Sky Blue has continued to struggle with — at a minimum — a public perception problem stemming from multiple reports last year of sub-par facilities, and news following the 2019 draft that their two top picks have no desire to play for the club. The Spirit have announced a promising new local TV deal which should help the club’s exposure, but also faced a public perception problem of their own when new head coach Richie Burke made several controversial statements in an interview with the Washington Post last month. The team has also yet to recover from the mass departure of on-the-field talent following the 2016 season. Washington finished 2-17-5 (11 pts.) in 2018, second-worst in history to Sky Blue’s one-win season last year. And then there is Chicago.